QuickBooks is the most widely utilized accounting software for small businesses. It is an incredibly valuable tool for keeping track of all transactions while also monitoring the health of your business. Having a solid understanding of the fundamentals of the QuickBooks software can assist in day-to-day operation and creating and achieving long-term goals. 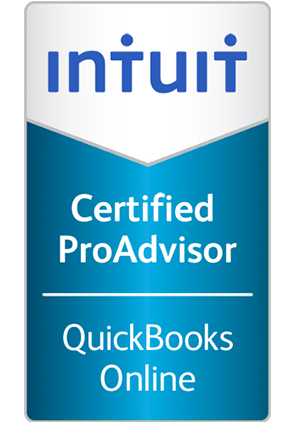 Mazzola & Company are QuickBooks Certified ProAdvisors with decades of experience helping clients maximize the utility of the software. As a service to our local community business owners, we offer a FREE 1 hour training every month. We will discuss the basic tools for managing your business in QuickBooks and how you can create great habits. 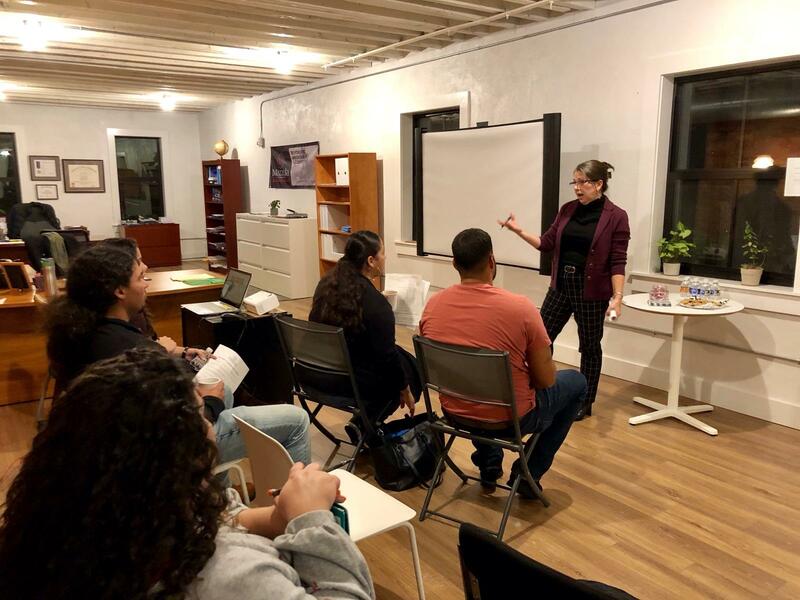 NEXT CLASS IS MAY 14, 2019…SEE YOU THEN! 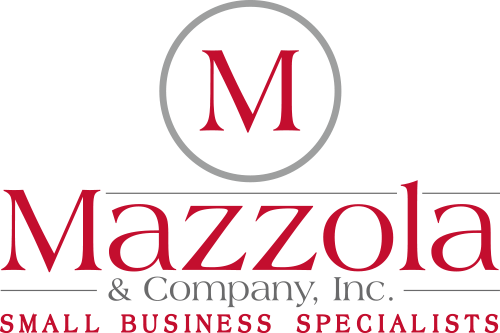 At Mazzola & Company, we feel that you deserve prompt and accurate response from your accountant and we provide that to all of our clients. Your business will benefit from over 20 years of advanced training and technical experience that comes from a lifetime of field work and advanced degrees. All of our accountants receive continuing professional education each year to stay current with new tax laws and planning techniques. We value your business and believe that our success is a direct result of your success. Our active participation in civic and service organizations demonstrates our commitment to our local communities. Copyright © 2017 Mazzola & Company , Inc. | Photo by M. Kennedy for VISIT PHILADELPHIA® | Web Design by 76 Solutions .